Our teams here at Premier Gymnastics are arguably the best in the Front Range. 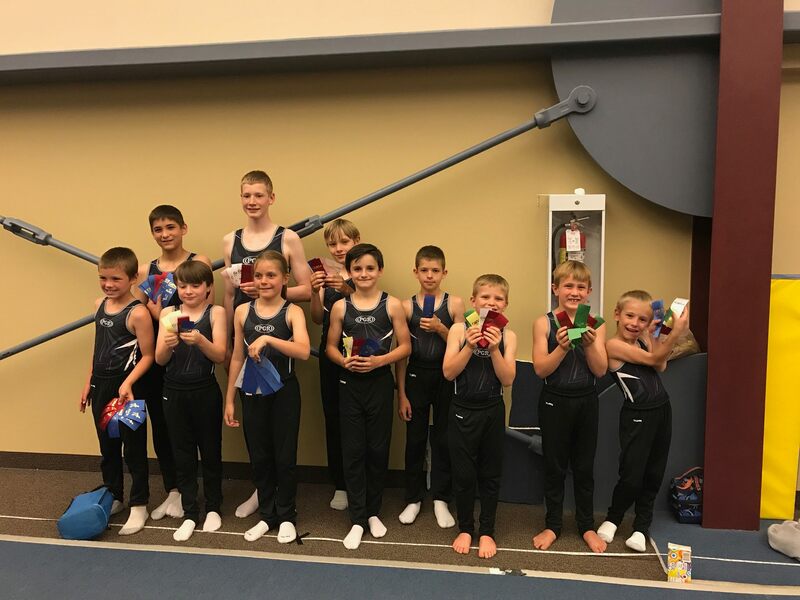 Our gymnasts shine in the competitive arena both locally and nationally. Numerous gymnasts at Premier have won state titles, and our teams have won state titles as well. We are extremely proud of all that our gymnasts accomplish. All teams listed are by invitation only. Ages 4 and up. This class is by invitation only from our Team Coaches. Click here to learn more! Ages 5-6. Promotion to this class is from the Firecrackes class only or by invitation from our Team Coaches. Click here to learn more! This is a competitive arena that follows the USA Gymnastics rules and is for the more serious gymnast looking for a more competitive edge. Ages 4-5. This class is by invitation only from our Team Coaches. Click here to learn more! Focus is to develop the necessary skills to advance onto our competitive team. Some level of commitment required to participate. The Boys Team is designed to offer a broad-based, affordable competitive experience outside the traditional Jr. Olympic Program. Ages 5-6. Promotion to this class is from the Sparklers class only or by invitation from our Team Coaches. Click here to learn more! The Xcel Program is designed to offer a broad-based, affordable competitive experience outside the traditional Jr. Olympic Program.